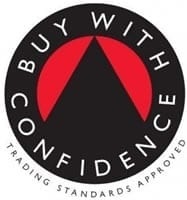 We have been cleaning carpets, rugs & upholstery in Bath & Bristol for many years, and have a hard-earned reputation for quality work at an honest price – feel free to look at our reviews. Green Man now provide the very latest in powerful, eco-friendly carpet, hard floor, rug & upholstery cleaning. 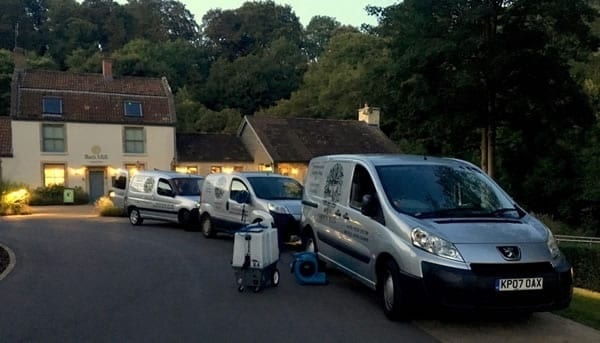 Over the last two years, we have refined the way we work and retrained our technicians in the most modern, environmentally sustainable carpet cleaning techniques. Green Man continue to invest in the most efficient equipment on the market to ensure every job we do is our best ever! We are delighted to announce the opening of our new branch in Frome from Easter, 2019! 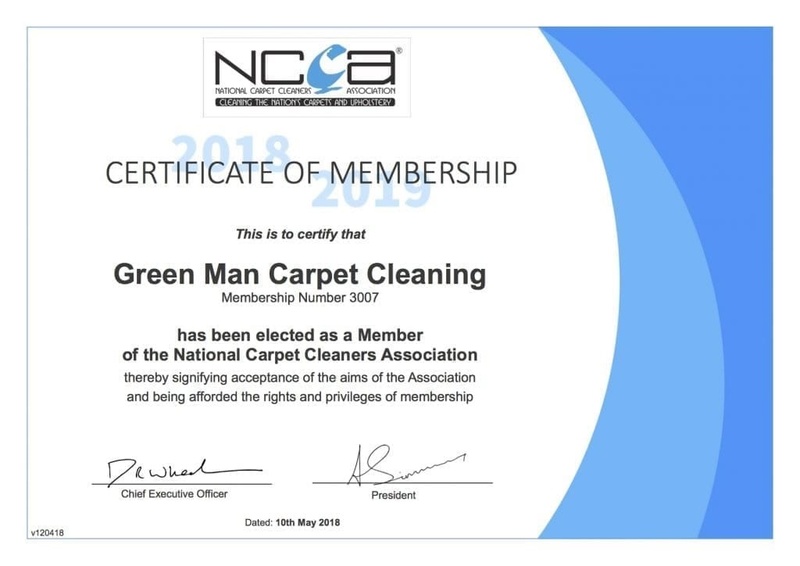 Whether it’s a modern, rapid drying carpet clean, a sanitising deep-clean in a restaurant or a velvet sofa dry clean, Green Man carry a variety of carpet and upholstery cleaning systems to be able to offer the right clean for you. 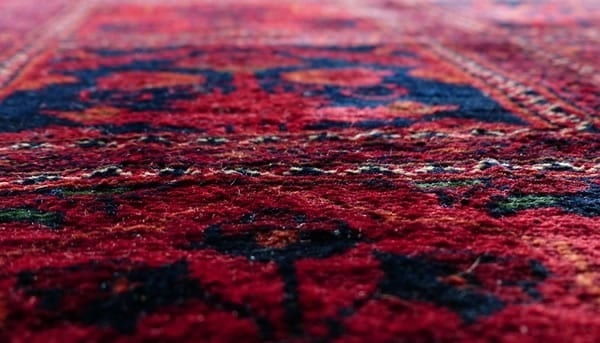 We will always inspect your carpet prior to a clean and use the most effective method to bring your carpets, rugs & upholstery back to their best. Powerful eco-solutions that continue to clean & outperform standard treatments, even after the work is done!